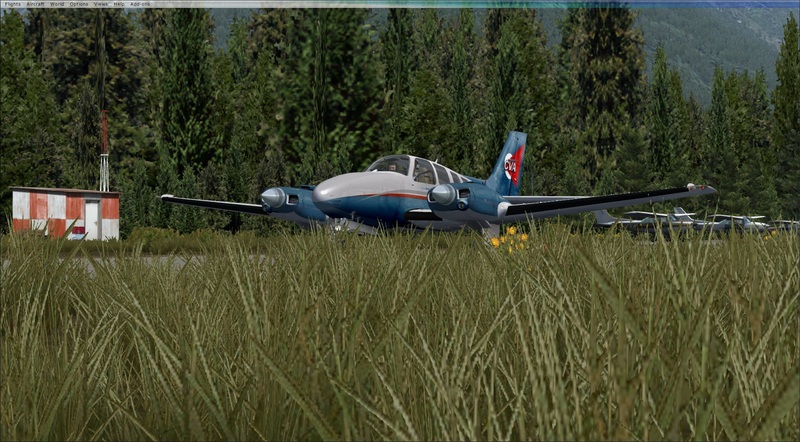 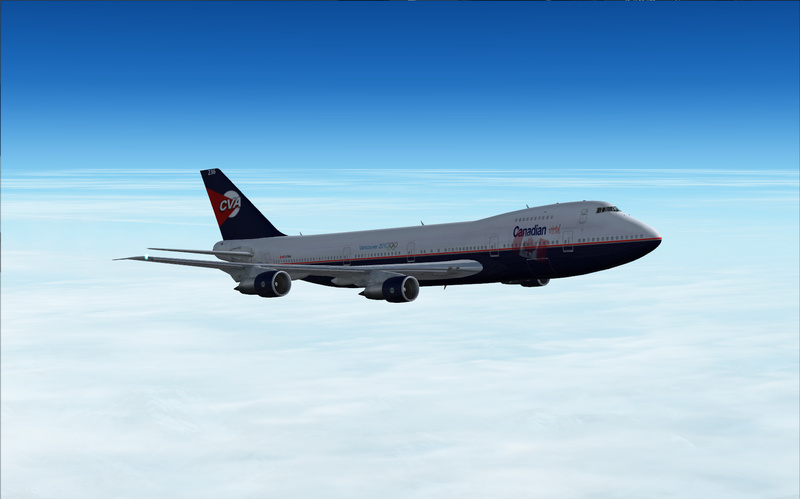 Description: Enroute to CYYC from CYVR in JF L-1011 Tristar Pro. 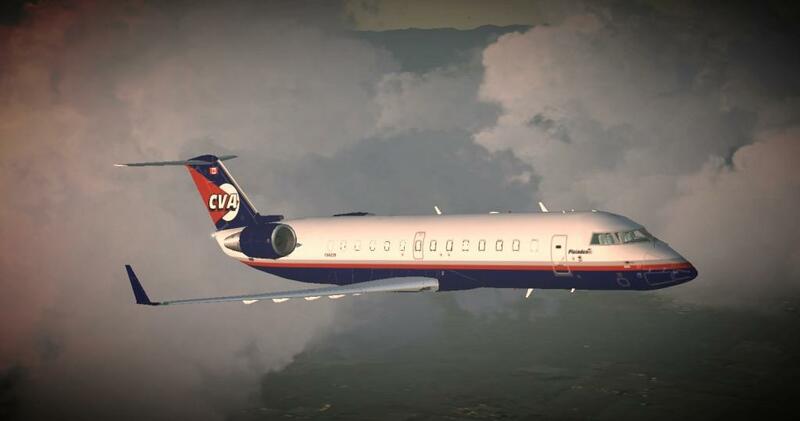 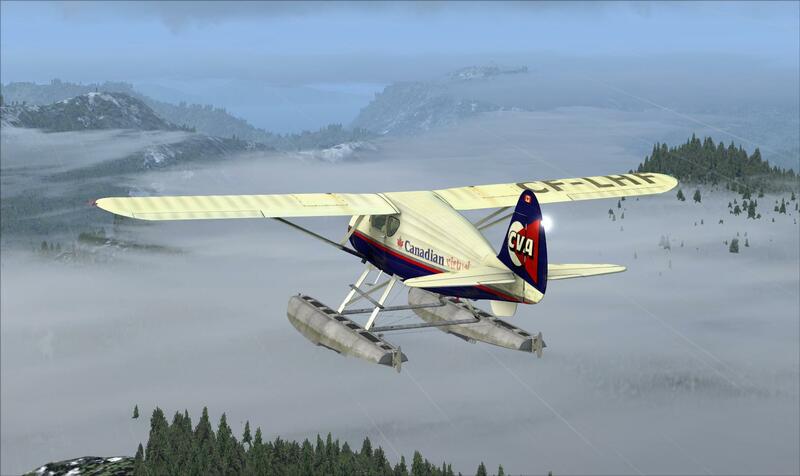 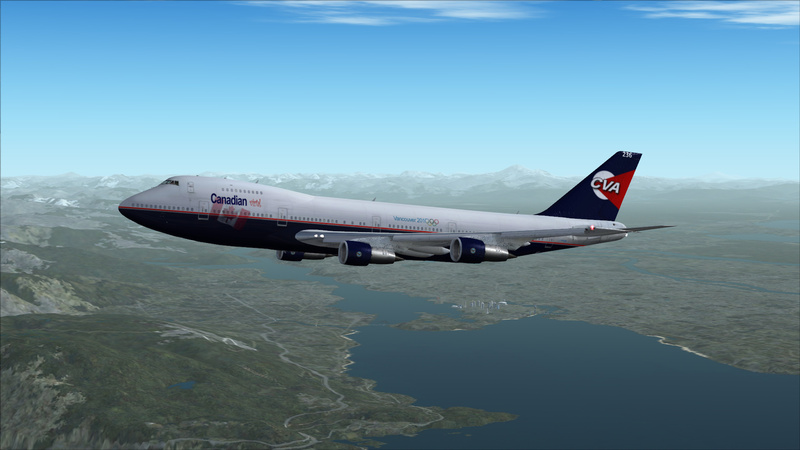 Description: Climbing out above CYVR in CLS 747-200. 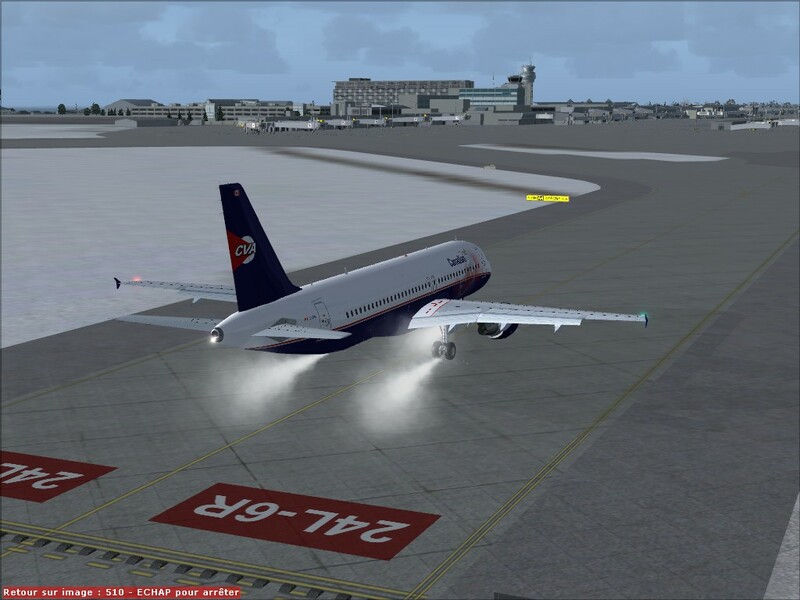 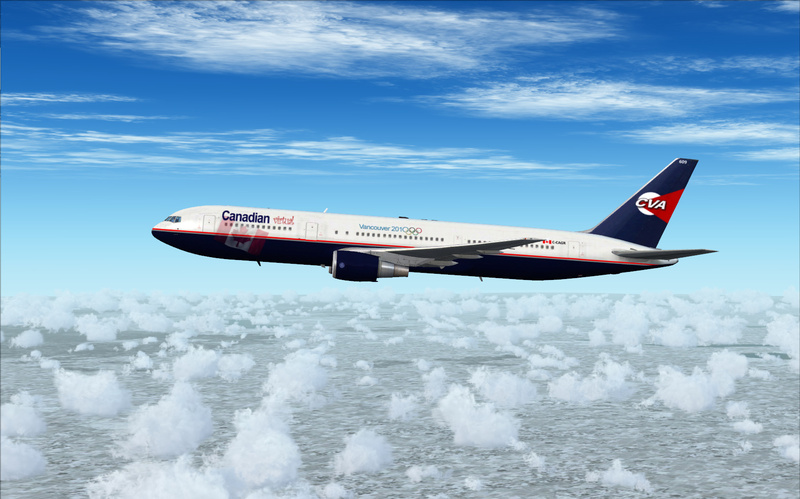 Description: Cruising over CYEG in CLS 747-200.